Pricing your event is fast and easy! Please fill out this form and we will be in touch with you promptly. 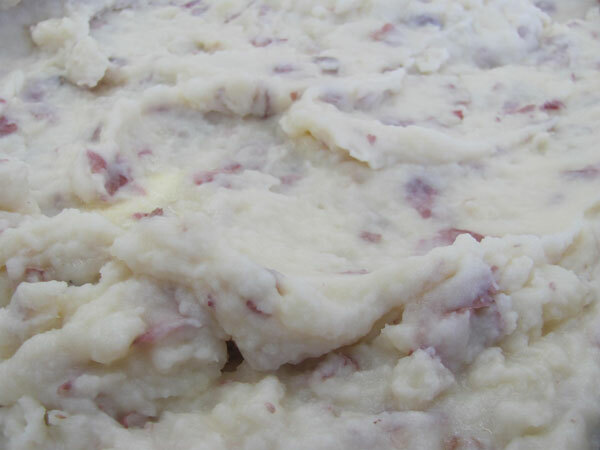 Mashed red potatoes with the perfect mix of garlic and butter.